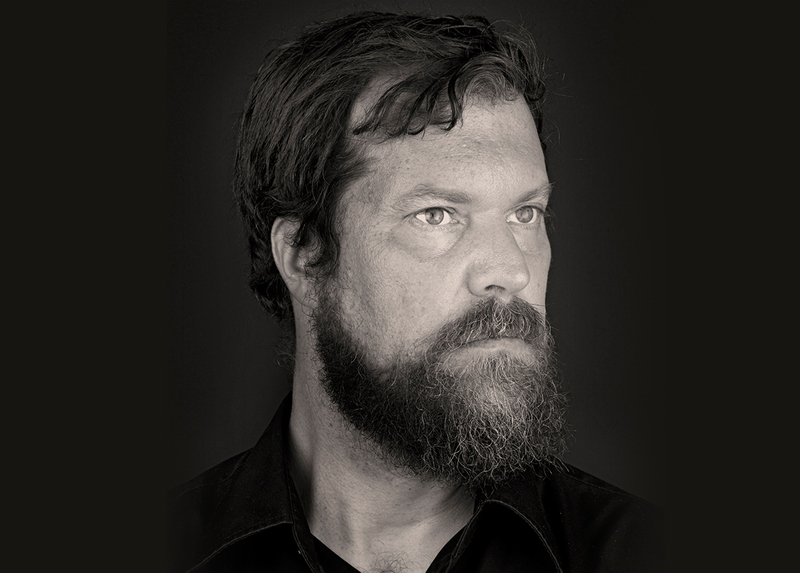 It’s been the most spectacular of journeys, from a place in time when John Grant feared he’d never make music again or escape a life of addiction, to winning awards, accolades and Top 20 chart positions, and collaborating with Sinead O’Connor, Goldfrapp, Elton John and Hercules & Love Affair. The fact he subsequently won a Best International Male Solo Artist nomination at the 2014 BRITS alongside Eminem, Justin Timberlake, Bruno Mars and Drake, seemed like some fantasy dreamt up in a moment of outrageous hubris. Just months later, the BBC’s request for a session with symphony orchestra provided (subsequently released by Bella Union as John Grant And The BBC Philharmonic Orchestra: Live in Concert), followed by Grant taking the Royal Northern Sinfonia on a UK tour, confirmed that it was simply the latest spectacular chapter in his personal and artistic renaissance. The KSM8 is exciting. It is far and away the most neutral-sounding handheld dynamic mic that I've personally heard. Spill that was once 'fizzy' or 'shrill' in microphones we'd tried previously became more like added ambience in the IEMs. I can't wait to try it out on a stand with a singing guitar player, where I think it could really shine. The KSM9HS has been nothing short of a revelation on John's voice. Tight and controlled with almost zero handling noise, but still with all of the detail and space that you would expect from a quality condenser. Truly a game-changer!